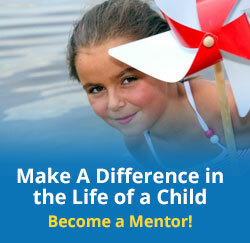 Support Garrett Mentors and Garrett County Children. | Garrett Mentors, Inc.
As a 501©3 non-profit organization (#26-3160863) we depend on the generosity of individuals and businesses. Thank you for considering supporting the children of Garrett County through our program. From this page, you can make a general donation, obtain information regarding special fundraising events or choose to support us through our Annual Barn Dance Silent Auction Fundraiser by purchasing tickets or sponsorship levels. Thank you so much for giving.